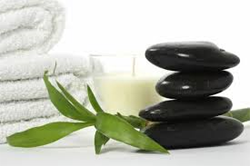 A Certified Massage Therapist is ready to help you relax, rejuvenate, and refresh your body and mind. Whether you need a massage for medical reasons such as improved circulation or flexibility or if you need a massage for holistic purposes like the need for tranquility and relaxation you'll find it here. Put yourself in our hands and feel your aches and pains melt away.